Dr. Emily Snapp has practiced dentistry in Charlotte since 2004. 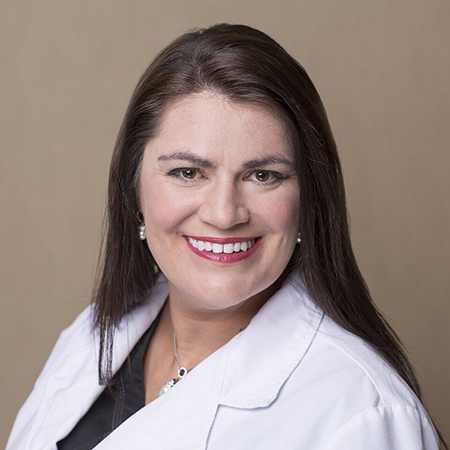 Originally from the Richmond, VA area, Dr. Snapp completed her undergraduate degree in Biology at Virginia Tech and her Doctorate of Dental Surgery degree from the Ohio State University in Columbus, Ohio. Dr. Snapp feels it is very important to stay current on new dental theories and treatments, so she spends much of her downtime in continuing education courses throughout the country. Following a passion for surgery, Dr. Snapp recently completed over 200 hours in continuing education on the subject of dental implants earning a fellowship in the International Congress of Oral Implantologists. Dr. Snapp is a member of the Academy of General Dentistry, the American Dental Association, the American Academy of Dental Sleep Medicine, the International Congress of Oral Implantologists, and South Charlotte Study Club. Dr. Snapp is the proud parent of two children, Julia and Lucas. When she is not sculpting the perfect smile she is putting her creative energy to use in furniture remodeling, stained glass mosaics, and fiber arts. She is an avid Virginia Tech Hokie football fan and enjoys running in many local races.